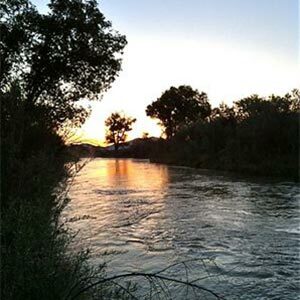 Nestled in beautiful Smith Valley, Nevada, Sanchez Ranch, LLC expands 141 acres alongside the Walker River. Our cattle roam the ranch to enjoy the luscious vegetation, cool water of the Walker River and clean air of the High Sierras. 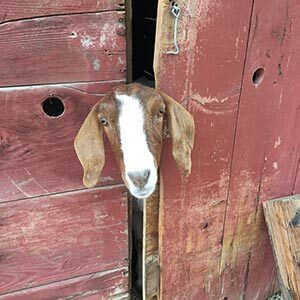 The amount of history on our ranch is incredible, and the historical aspects are what makes it such a special place to raise our animals. 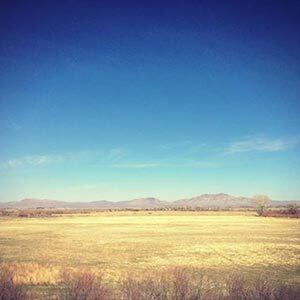 Our ranch was settled in 1903 and our oldest water rights date back to 1864! The history and pristine location make it a truly special place. 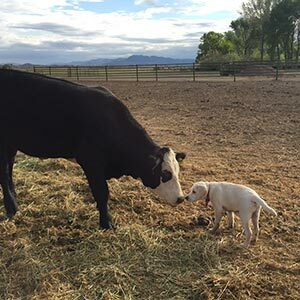 Our goal is to provide your family with the highest quality ranch-raised meat products that are raised in a stress-free environment, free of hormones or any fast growing additives such as steroids. 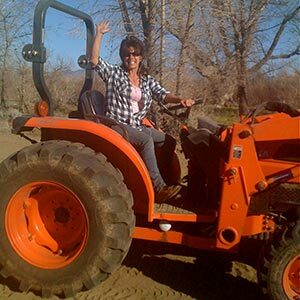 Sanchez Ranch, LLC is a family owned and operated Nevada business. We treat each of our employees and customers like they are our family. Without them, we have no business. We will always honor God, family and country. Our animals are our livelihood and we will treat each with respect and kindness. We will never sacrifice quality over quantity. Our customer is always right. When we make mistakes we own up to them. Honesty and respect are given to each customer. We will never forget the opportunity God has given us to be great stewards of our land and to share the blessings of our animals with our friends and family. 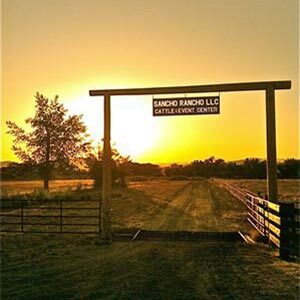 As a family-operated business, Sanchez Ranch runs on traditional, hardworking ethics and values. 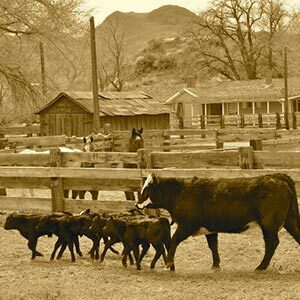 The entire family plays a crucial role in ensuring these values are instilled in every aspect of the ranch. Our animals are raised locally in Smith Valley, NV, by our Cowboys. Our ranch was settled in 1903. Our animals are never given growth hormones or stimulants. 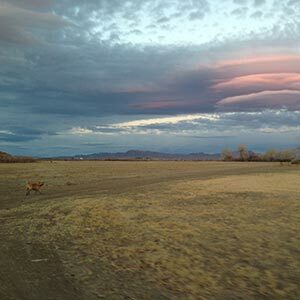 Our animals live in a rotational grazing environment along the Walker River. 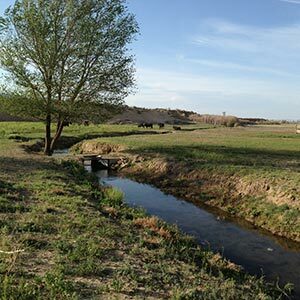 Our ranch offers buffer strips to support soil and water quality. Our ranch and the employees are BQA (Beef Quality Assurance) Certified. Our cattle roam 140 acres of land, free to graze in a low-stress environment. 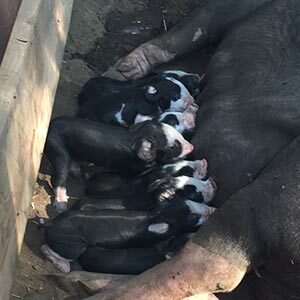 Our hogs are registered Berkshire. 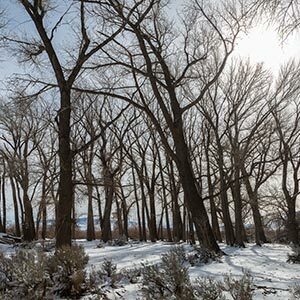 Sanchez Ranch is one of the few registered Berkshire ranches in Nevada. All-vegetarian diet for the cattle and pigs. No farrowing crates; animals are free to roam. All Berkshire Hogs are born and raised on the ranch. 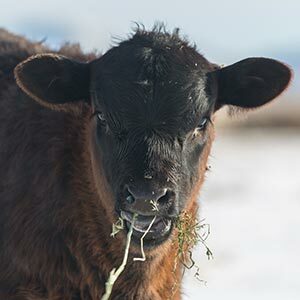 We maintain sustainable ranching practices while caring for land, water, air, animals, crops, community and economics. We offer a 10% discount to Veterans and First Responders, OUR HEROES. My name is Buck, they also call me Buckwheat. I am 6 years old and I have enjoyed every year with my family. I enjoy long runs on the ranch, while carrying the biggest stick I can find, as well as swimming in any water that I can find. My daddy says that I have a type A personality because I have to be the first at everything. My name is Tucker and my mommy, Bailey, also rescued me about a year ago. I was shy, did not trust others and would not eat much. When Shake It On was poured on my food for the first time my life changed forever. Now when I see my bowl of food being poured I jump in circles trying to contain my excitement! I am also shaved like a lion so my big fluffy mane matches my sassy attitude. I take trips by myself around the ranch and sit in the corrals to watch the horses. In loving memory: Hi everybody. My name is Cooper and my mommy, Bailey, rescued me about a year ago. It was love at first sight when we saw each other. I was skinny, had bad legs and few teeth. She put a little bit of Shake It On topping on my food every night and I finally became the man I used to be. 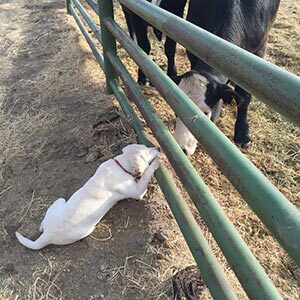 I enjoyed chasing our goat, June, around the ranch and taking dips in the river when I was not making new friends. RIP Cooper, we love you! Hey ya’ll, my name is Sadie and my attitude is bigger than my entire body. I enjoy chasing reflections of lights around the ranch and chasing my brothers. I also like to howl at everybody when I am feeling sassy. I’m a tomboy during the day and the biggest princess at night. I enjoy all the love and attention I can get. Hey friends my name is Lexi. I am the oldest of my siblings so I enjoy lounging around the house and eating big bowls of food topped with Shake It On dog food topping. I am sassy and do not like my brothers trying to mess with me. Hi there, my name is Jake. Bailey took me home one day from a neighboring ranch and I gave my best puppy dog eyes to mom and dad and they decided to keep me forever. I enjoy rolling in the hay and swimming in the Walker river with my brothers and sisters. My mommy says I speak to her with my eyes and that I’m the best cuddler she’s ever seen!